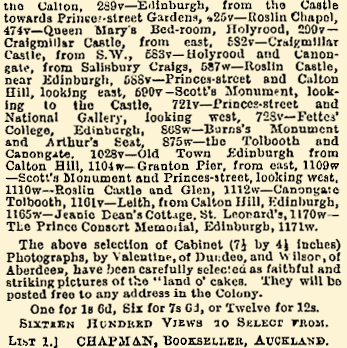 New CABINET PHOTOGRAPHS of SCOTTISH SCENERY at CHAPMAN'S, BOOKSELLER, AUCKLAND. Thurso, from Mount Pleasant, 210lw. 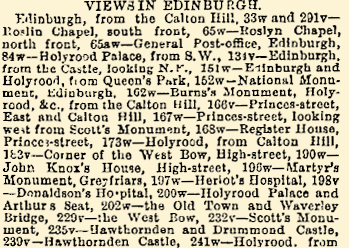 The Prince Consort Memorial, Edinburgh, 1171w. 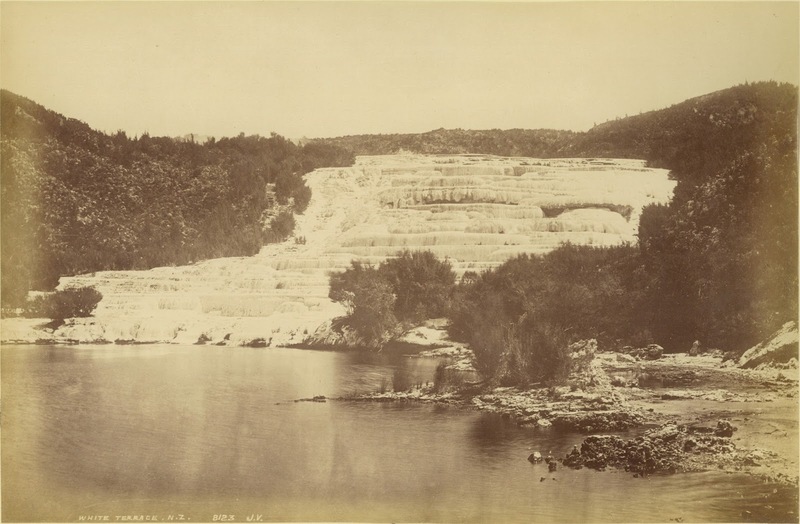 The above selection of Cabinet (7½ by 4½ inches) Photographs, by Valentine, of Dundee, and Wilson, of Aberdeen, have been carefully selected as faithful and striking pictures of the "land o' cakes". They will be posted free to any address in the Colony. One for 1s 6d, Six for 7s 6d, or Twelve for 12s. Prospective Entertainment. 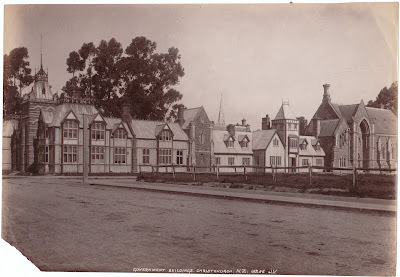 — Mr W. Dougall and Mr James Stewart have recently imported a large number of photographic transparencies for exhibition by their limelight apparatus. At their invitation a number of ladies and gentlemen assembled in Mr Dougall's studio yesterday evening for a private view of these. 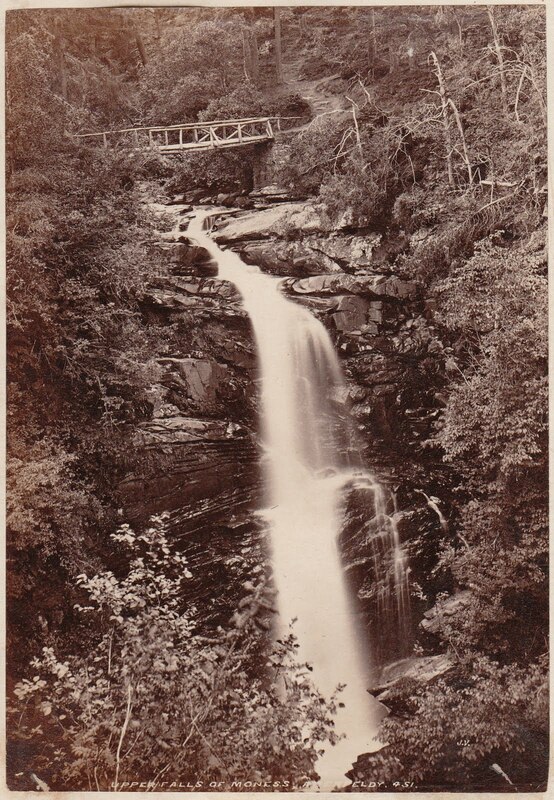 The apparatus worked admirably and the pictures proved to be very beautiful examples of a branch of photography that has been brought very near perfection in the hands of such artists as Valentine, of Dundee, and Wilson, of Aberdeen. 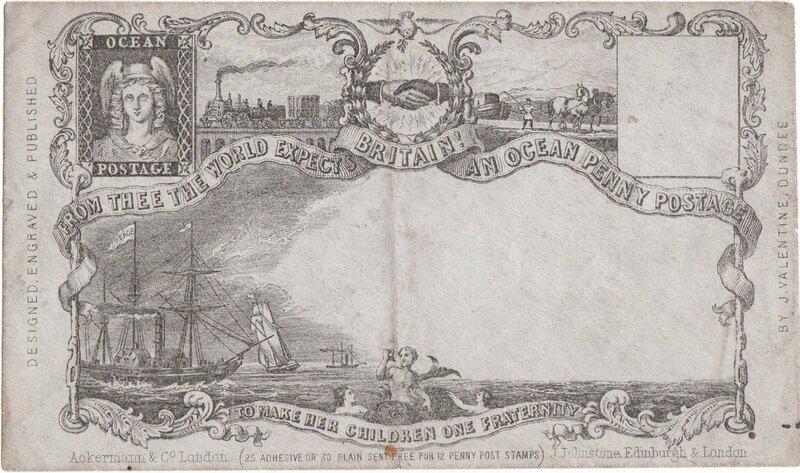 The scenes depicted were principally from the camera of the latter, and included views of cities, abbeys, cathedrals, universities, castles, and spots famed in poesy and story or for their romantic beauty, from Cape Wrath to Cape Cornwall. Some singularly pretty and interesting animal groups were shown. 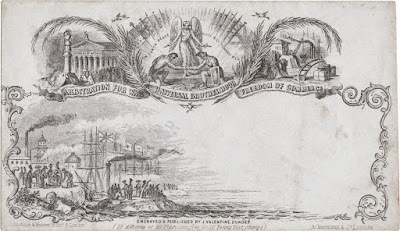 The inborn love of the Briton for the sea was evinced by the applause which greeted the projection on the canvas of several spirited pictures of yachts under weigh and of huge seas breaking on a rockbound coast. Altogether Messrs Dougall and Stewart have become possessed of a magnificent collection of pictures pictures which are certain to stir the hearts of those whose homes were once on the other side of the world, while they will interest all as perfect reproduction of scenes and places they have heard of but may never have the opportunity of seeing. A series of pictures of remarkable scenes in America followed, but these, with a few exceptions were not so good as the British artists' work. Mr Dougall then introduced his own Far South views, and these the spectators heartily enjoyed and applauded. After a condensed two hours' entertainment Mr John Gammell, B.A., invited the company to testify in the usual manner their appreciation of the beauty of the pictures and the kindness of their entertainers in providing so great a treat. Mr G. Bailey seconded the motion for a vote of thanks to Messrs Dougall and Stewart which was heartily accorded and acknowledged. It may with certainty be prophesied that these pictures will be in great request during the winter mouths. 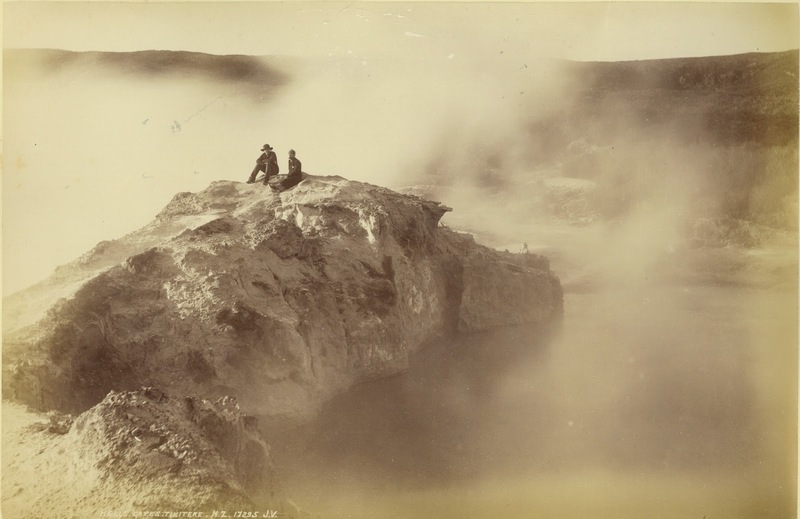 Mr Powell, representing Messrs Valentine and Co., of Dundee and London, having been commissioned by this well-known firm of photographic artists to execute 6000 panoramic views of New Zealand scenery, intends taking a trip up the Wanganui River, with the intention of photographing some of the more striking and beautiful effects with which New Zealand's Rhine abounds. Among the passengers by the Aorangi, from London, which arrived the other day in Auckland, was Mr Powell, landscape operator for Valentine and Sons, of Dundee and London, photographers. He has been 20 years in the service of this firm, and has executed missions for them in Great Britain and Ireland, on the Continent, in Norway, Iceland, ect., his last mission being to photograph the landscape scenery of Morocco, Tunis, and Spain. 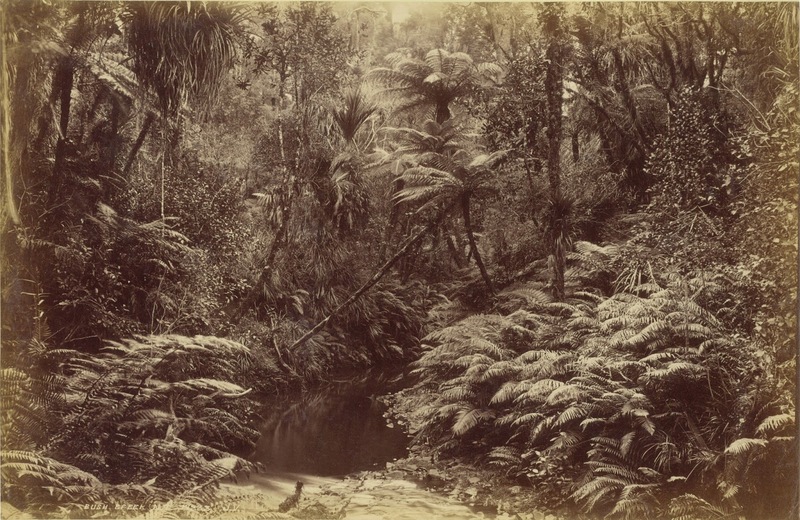 Mr Powell intends making a photographic tour of New Zealand, North and South, including the lakes and alpine scenery and, as showing the extent of his proposed work, he does not expect to complete his mission till early in 1893. 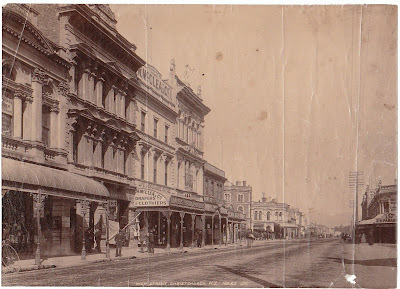 Mr G. T. Chapman, the well-known bookseller, who has been so long the agent for the late G. D. Valentine's photographs, will control tho New Zealand business. Mr Chapman will conduct Mr Powell through the North Island and his brother, Mr D. S. Chapman, who is now in London, will arrive in the colony in time to arrange for the South Island, so he will thus have the advantage of their local knowledge and general acquaintance with the, colony. The bulk of the series will be ready for the market at the beginning of November, when the tourist season commences. 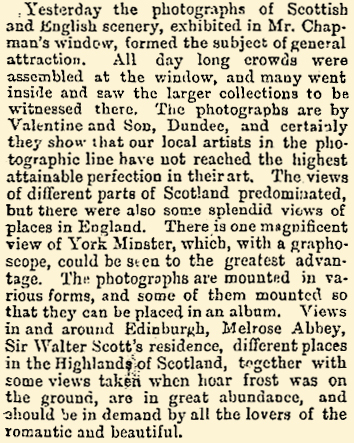 The series will prove an excellent advertisement for the colony, as Messrs Valentine and Sons, who are one of the largest photographic firms in existence, intend to place the views with their numerous agents throughout the world. 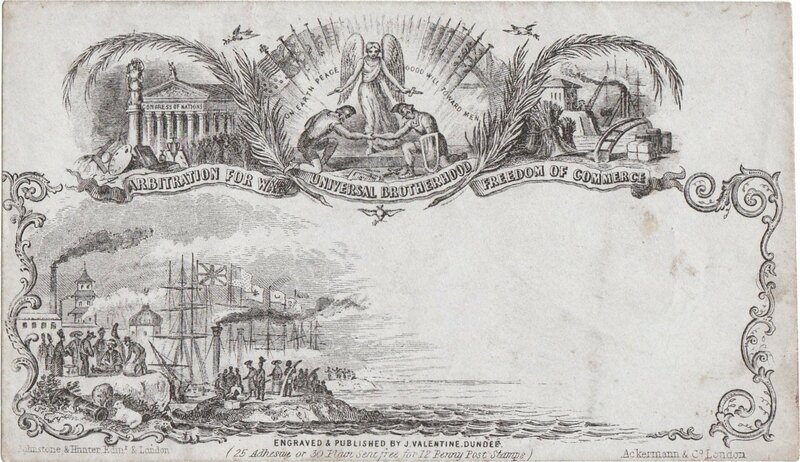 As showing the extent of their operations, they have taken 30,000 views of British and Continental scenery, and have always eight operators in the field, and employ 300 hands. White Terrace (sic), N.Z. 8123 J.V. 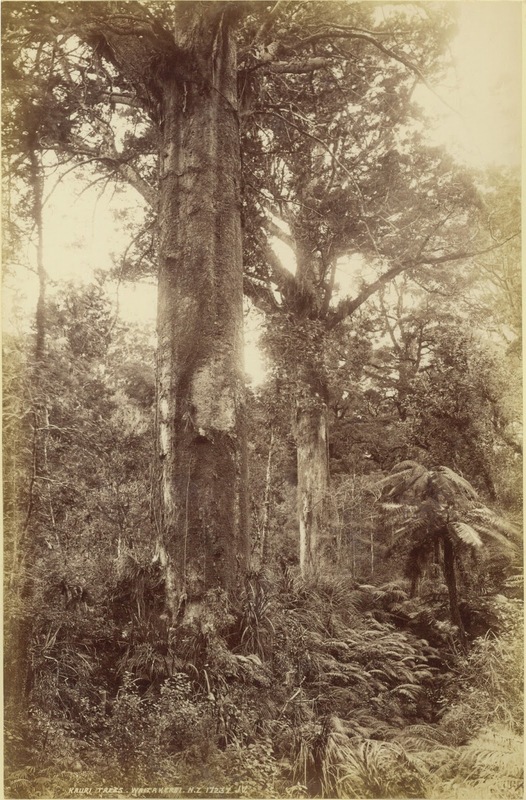 Kauri Trees, Waitakersi (sic) N.Z. 17237 J.V. 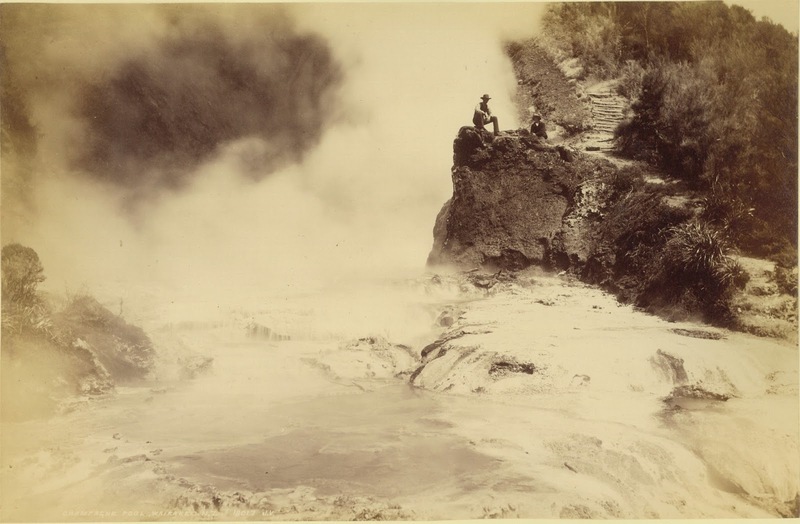 The Boiling Lake, Tikitere, N.Z. 17296 J.V. 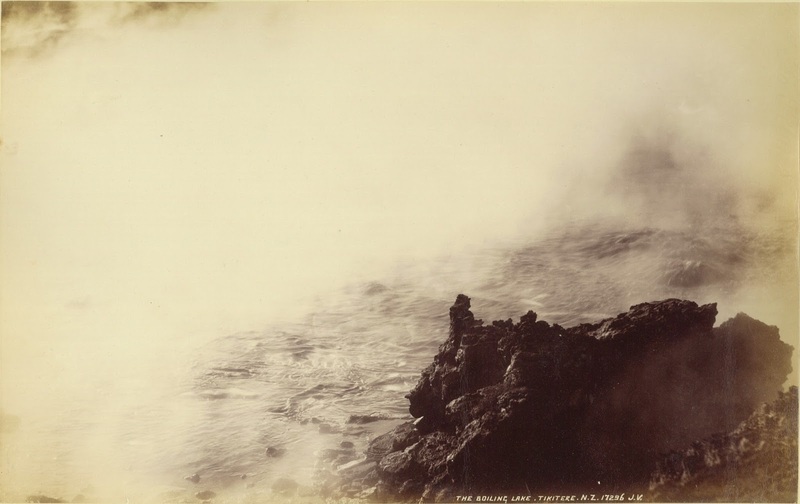 Champagne Pool, Wairakei, N.Z. 18017 J.V. Hell's Gate, Tikitere, N.Z. 17295 J.V. Bush Creek , N.Z. 17233 J. V.